Massive growth in Brisbane has heightened the demand in the requirement of large heavy metal machining. Read on to find out why Prime Engineering is the best heavy metal machinist in Brisbane. 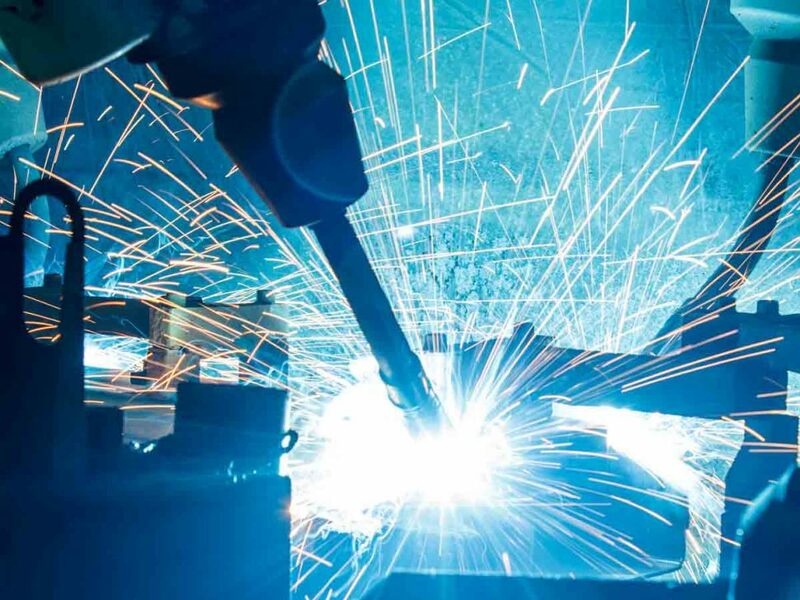 Find out more about the process of mechanical engineering services in this article! 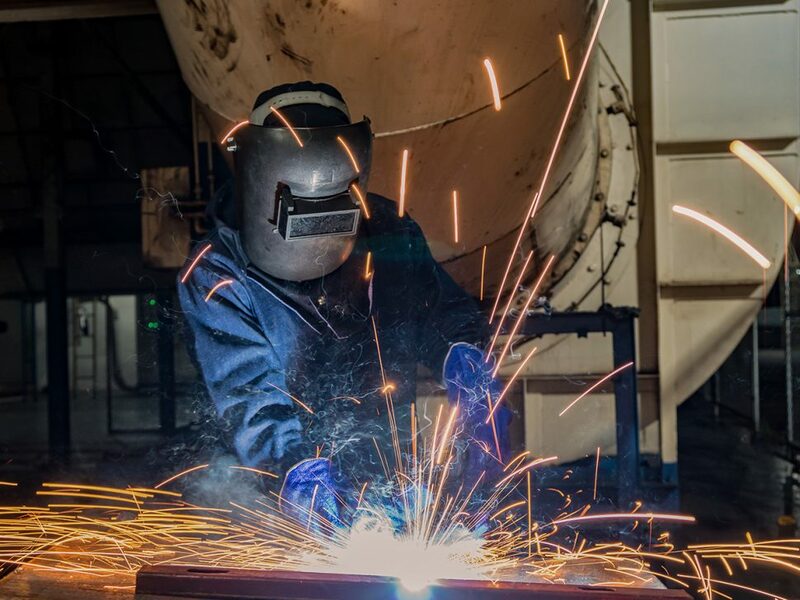 From consultation to handing over your new product, Prime Engineering covers the entire process. 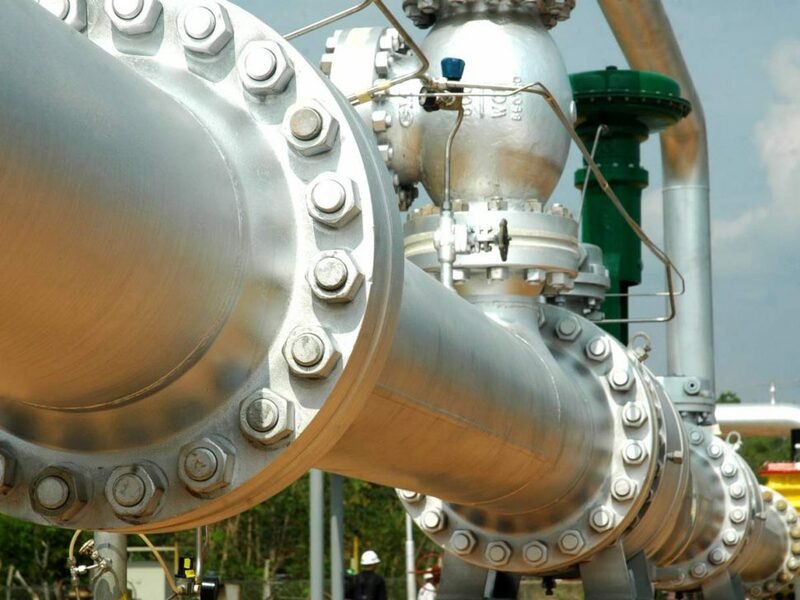 Ultrasonic testing is vital to the upkeep of oil and gas pipelines. But NDT workers require specialist equipment to carry out these tests and guarantee reliable results. 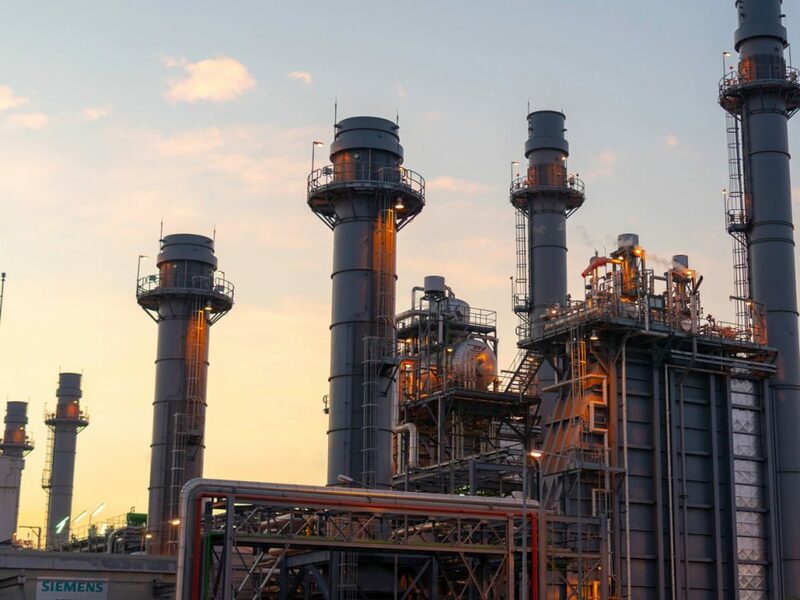 A facility integrity assessment can enhance the operational efficiency of an oil and gas facility and reduce the risks involved with its day-to-day running. 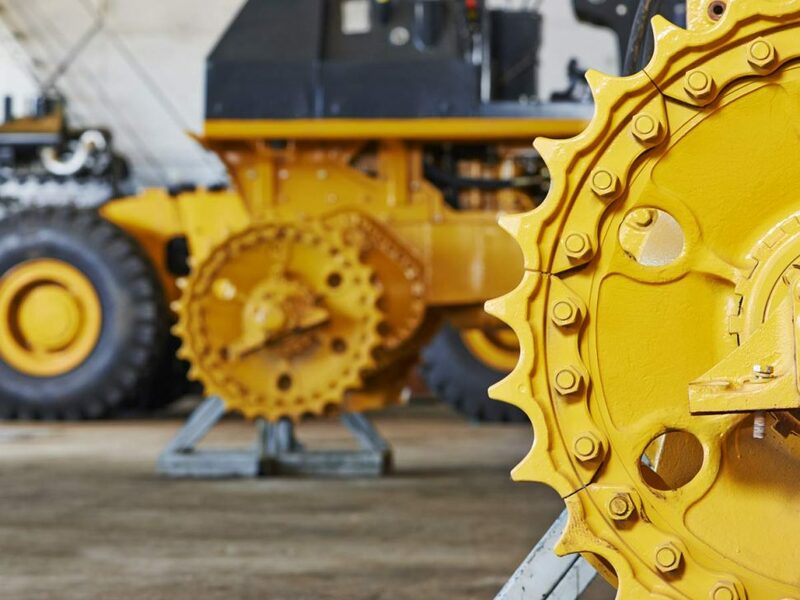 Whether you need to repair, recondition or redesign and completely replace mechanical components of large industrial machines, Prime Engineering can help you out. 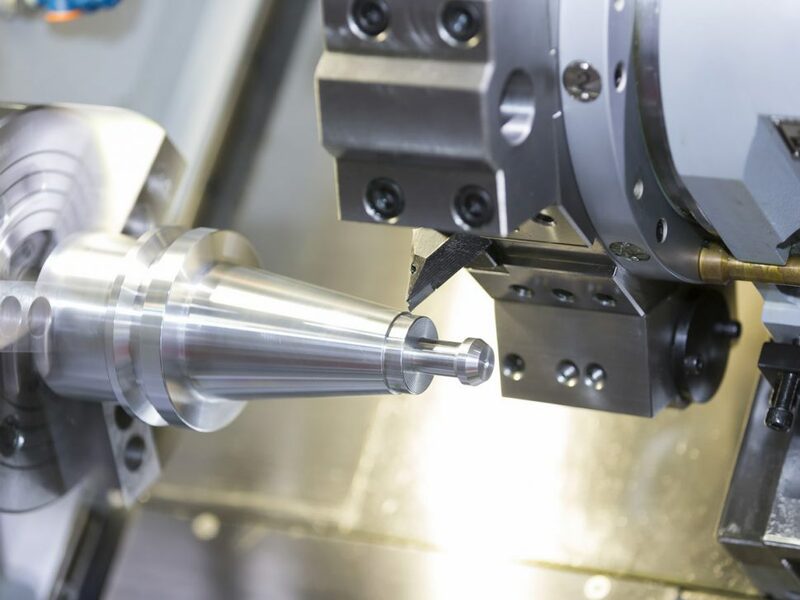 There are many advantages to using CNC machines for the precision machining of industrial parts. But there are also a few disadvantages that must be managed by skilled engineers. 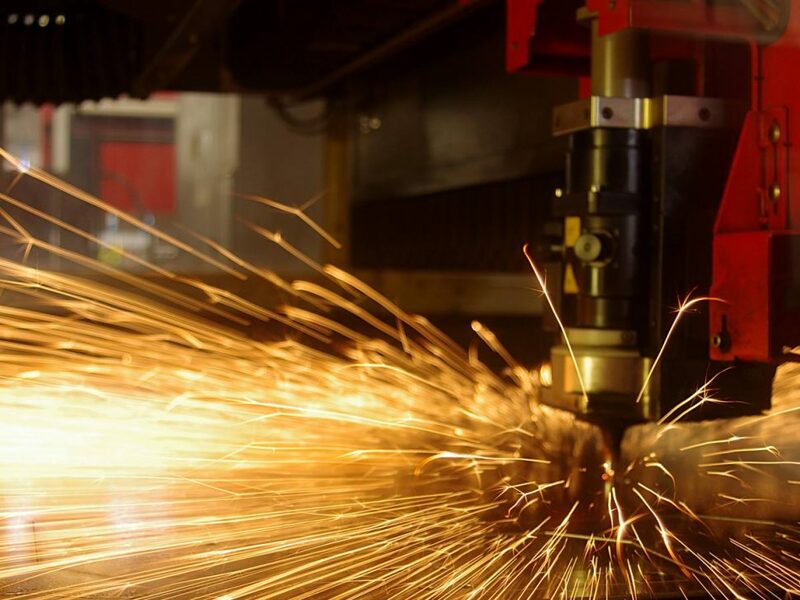 5 Fun Facts From Your Local Brisbane CNC Machining Team! 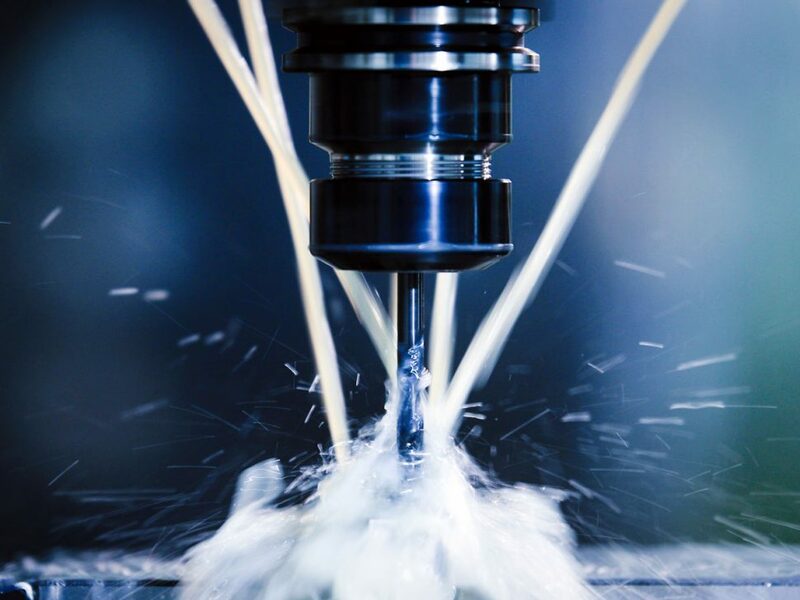 The CNC machining industry is undergoing significant advancement worldwide, and our Brisbane team of specialists want to share their favourite facts and recent discoveries with you! 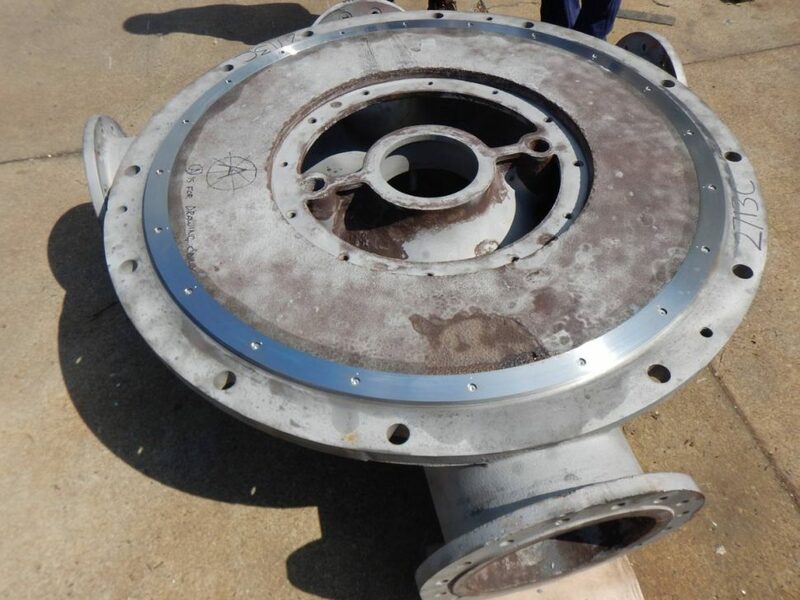 Large Pump Repair Specialists – When size matters! 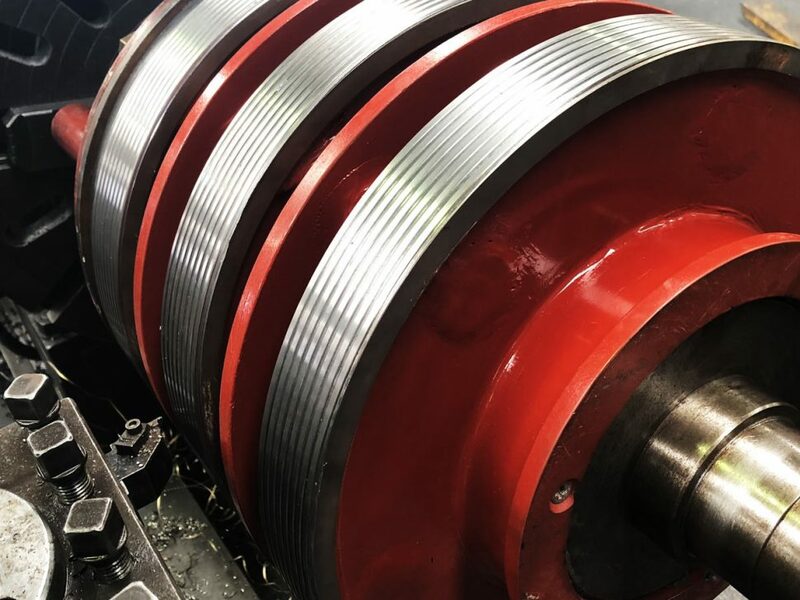 Attention all pump repairs technicians: Do you require the assistance of a reliable, experienced and efficient large pump component manufacturer in Australia? Sick of people beating around the bush when explaining how precision machining services can enhance your project? It’s time to throw the jargon out the window. Subcontract precision machining in Brisbane – Why Brisbane does it better! What’s the difference between a precision machining subcontractor in Brisbane, and one in Sydney or Melbourne? No, This isn’t the start to a joke, but it’s enlightening nonetheless!